The National Water Policy Fly-In, hosted by NACWA and WEF, takes place April 3-4. This annual event, as part of Water Week, is designed to allow utility leaders to visit elected officials to educate them about important issues facing the water and wastewater community. We encourage CASA agencies attending this event to advocate on behalf of Representative Garamendi’s permit term extension legislation, H.R. 1764. CASA’s coalition support letter contains the primary talking points in support of the legislation. Additionally, Congress will recess for its spring district work period from April 11-26. In the event you have an opportunity to meet with your representative while they are in California, please advocate on behalf of the legislation and urge your member to cosponsor the bill. On April 3, SB 332 will be heard in the Senate Environmental Quality Committee. CASA has taken an “oppose” position on SB 332 (Hertzberg & Wiener). The bill would mandate all wastewater agencies that discharge treated effluent to oceans, bays and estuaries to reduce their discharges by 50% by 2030, and by 95% by 2040. 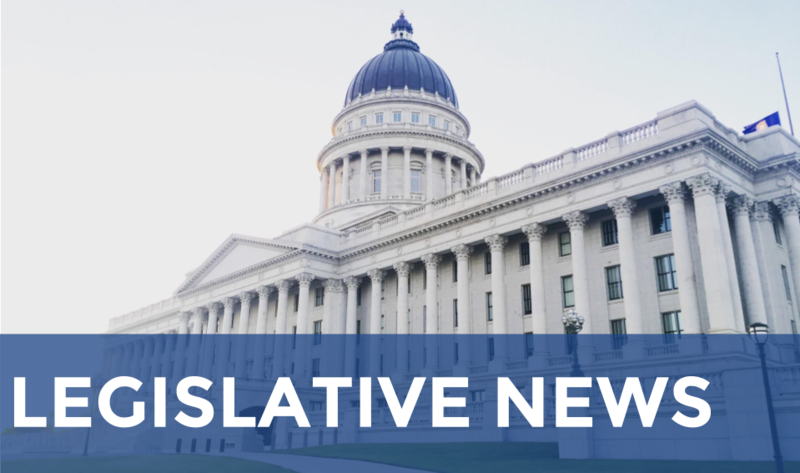 The time to submit opposition letters to this committee has passed, but we encourage our members to view CASA’s official position letter outlining our concerns with the bill, as well as a template letter for agencies to customize. If the bill gets out of its first policy committee, there will be additional opportunities for your agency to weigh in on the legislation. It is very important for your elected officials to hear from their constituents about how this legislation will impact their districts. Thank you for helping CASA to advocate on an issue of major concern to the wastewater community! CASA’s sponsored bill related to labeling single use wet wipes, AB 1672 (Bloom), has been amended to include substantive provisions and has been referred to policy committees. The bill will require manufacturers to label wet wipe products as “flushable” or “sewer and septic safe” only if they meet specified performance metrics for dispersibility in the sewer system. CASA has created a “Wipes” webpage with additional information, infographics and communications materials. AB 1672 will be heard in the Environmental Safety & Toxic Materials committee on April 9. CASA distributed a Member Alert asking agencies to submit support letters as soon as possible. 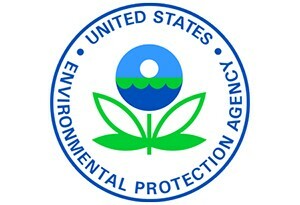 On March 25, CASA submitted a joint letter regarding the Renewable Fuel Standard program with our national partners and individual agency members to the United States EPA Administrator Andrew Wheeler. Currently, the USEPA treats transportation fuel produced from biogas generated at wastewater treatment plants using traditional feedstocks (i.e. sewage sludge) differently than fuel produced at that same facility using food or other organic waste. The former (non co-digested) fuel is considered cellulosic in nature and awarded the highest fuel value credits (RINs). Fuel from co-digestion is awarded a significantly lower value credit. This administrate interpretation and redefinition establishes an unwarranted economic disincentive to convert biogas into renewable transportation fuel or to recycle organic wastes through co-digestion because of the devalued RIN. CASA continues to explore whether a change in the current approach may be possible to allow for the most efficient energy generation from food waste at POTWs. 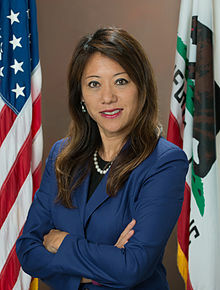 California State Treasurer Fiona Ma kicked off April as National Financial Literacy Month. As part of the resources provided, she launched a financial training video designed to inform and empower elected officials. The online educational video was produced by the California Debt and Investment Advisory Commission.